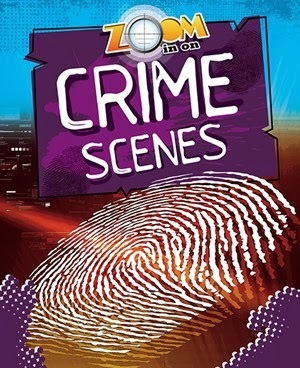 Mentioned in Booklist series review (9/1/13), The Zoom in on series by Richard Spilsbury 'zooms' in on tiny things--such as hair, skin, and broken glass--which reveal the truth about crimes. 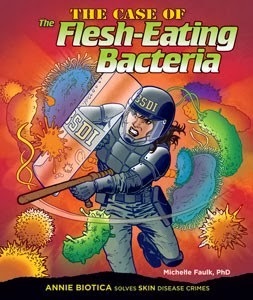 Great for science and STEM reading. Published by Enslow Publishers. 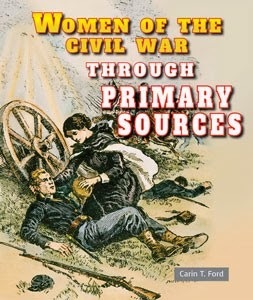 Nice LMC review of new series: 'The Civil War through Primary Sources, by author Carin T. Ford. "The books contain photographs, pictures, maps, and various documents, which help the reader become immersed in the time period." Library Media Connections review Nov/Dec 2013. 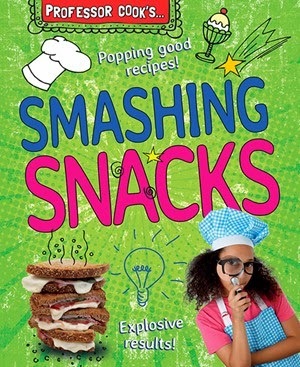 Four books in the series. Visit our Web site Enslow.com for more information and Common Core Connections. 1. Place 2 tbsp corn oil in medium-sized saucepan until oil is hot, but not smoking. 2. Add 2-1/2 oz popcorn kernels and stir. Cover with lid, and place over high heat. Hold the top on! 3. In a separate pan, melt 1 tbsp salted butter until foaming, then add 1 crushed clove garlic, 1 tsp curry powder, 1/2 tsp mild chili powder and stir for 30 seconds. 4. Add the popped corn to the butter mixture and stir well. Place in bowl, sprinkle with salt. How Can You Sooth a Sore Throat? How Can You Sooth a Sore Throat? It's that time of the year: sore throat season. Authors Alvin and Virginia Silverstein and Laura Silverstein Nunn explain all you need to know in their new series Handy Health Guides. In Handy Health Guides to Sore Throats they explain how to avoid getting a sore throat and what you can do to feel better if you get one. They recommend that if you have a sore throat that you try to keep your throat moist by running a humidifier, sucking on hard candy or throat lozenges, and drinking plenty of fluids. Visit the series page to find Common Core connections. 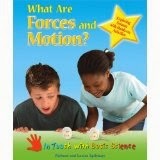 Enslow Publishers, Inc.
BookLinks Review of What Are Forces and Motion? Nice review in BookLinks (November 2013) of Richard and Louise Spilsbury's book What Are Forces and Motions? "Diagrams and photos of children performing the experiments aid comprehension and the scientific process." View In Touch with Basic Science series page on our website for Common Core Connections. Enslow Publishers, Inc. The Common Core embraces the notion that reading literacy is a goal in all subject areas. That direction includes mathematics. To address this idea, Enslow Publishers offers a number of age-appropriate biographies that incorporate information-rich texts on mathematicians and their contributions to the field. For example, Enslow's "Great Minds of Ancient Science and Math" includes a biography of the Greek mathematician Euclid. Author Paul Hightower's well-written, 128-page work delivers a lively look at Euclid's life and profound contributions to understanding geometry and the reasoning underlying its axioms. The book provides an excellent text for math teachers to use for Common Core literacy development. Hightower's The Father of Geometry: Euclid and His 3-D World is available in a library-bound format directly from Enslow Publishers for $23.95. That price represents a 25% school/library discount from Enslow's list price for the title. The book is also available from your preferred vendor, Barnes and Noble, and Amazon. Enslow's "Math Fun with Sebastian Pig and Friends" embraces fun reading with solid math skill development for young readers. Author Jill Anderson's and illustrator Amy Huntington's winsome six-book series features 32-page books that students can use in class, share in read-along sessions, or read at home. Each of these AR 1.8-2.0 illustrated books address a key mathematical operation, such as addition, subtraction, measurement, geometry, or counting. One title focuses on money math. 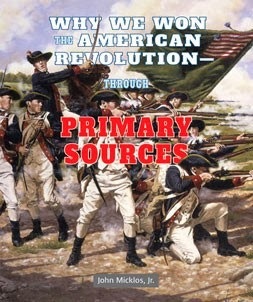 The books make a strong contribution to a library, media center, or classroom's collection, and are appropriate for Common Core supplemental materials needs. Titles in the "Math Fun with Sebastian Pig and Friends" series are available in library-bound, paperback, and e-book formats. The library-bound book may be purchased directly from Enslow Publishers for $16.95 per title; that price represents a 25% discount from Enslow's list price for each book. Paperbacks are available for $6.95. The multi-user e-book is available directly from Enslow for $21.95; that price represents a 25% discount from Enslow's list price for these items. Which famous musician would have celebrated a birthday yesterday? known for his musical talent on the trumpet, he was also a singer. He earned his nickname, "Satchmo," after his friends noticed how big his smile was. He was initially nicknamed Satchel Mouth, which, over the years, became "Satchmo." Part of the Famous African Americans series, Louis Armstrong is written for the upper elementary reader, and is matched to the Common Core Standards. Available in both library and paperback versions, this title is available from enslow.com, your preferred vendor, your local independent bookstore, Amazon, and Barnes and Noble. For the middle school reader, Louis Armstrong, part of the African-American Biography Library series, is also matched to the Common Core Standards. This 128-page book explains how Louis overcame poverty and adversity to become a well-respected musician and singer. This library-bound title is also available from enslow.com, your preferred vendor, your independent bookstore, Amazon, and Barnes and Noble. in the"Stories in American History" series. Enslow's "Stories in American History" series has been included on Booklist's "Top 10 Series Nonfiction" list. The six titles in this Enslow series, suitable for middle school readers, highlight defining moments in our nation's experience. 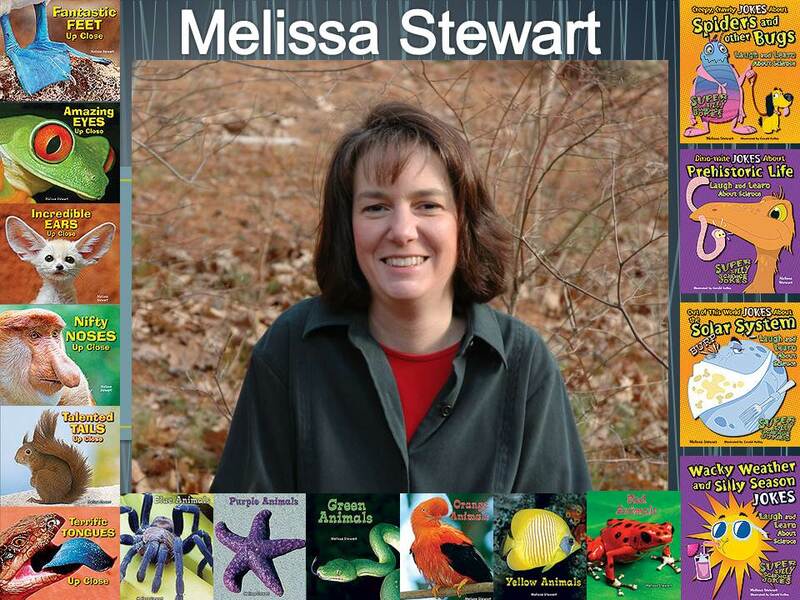 Each of the series' 128-page books provide the solid text, excellent maps and illustrations, and strong back matter characteristic librarians and teachers expect from Enslow. The books are also are correlated to national and state Common Core College and Career Ready Standards (CCSS). Each title in "Stories in American History" is available in a library-bound edition directly from Enslow Publishers for $23.95; that price represents a 25% discount from Enslow's list price. Paperback editions are also available for $9.95 from Enslow. You may also order the books from your preferred vendor, Barnes and Noble, or Amazon.